The Matica Srpska is the most important Serbian cultural and scientific achievement, and also the oldest Serbian institution. It was founded on 4/16 February 1826 in Budapest with the aim to preserve the Serbian national and cultural identity, to strengthen the national consciousness of Serbs under Austro-Hungarian occupation, to spread the enlightenment among the Serbian nation. The main motive for launching such an initiative was a desire to preserve the only newspaper printed media that was on the verge of extinction, “Serbskie letopisi”. The establishment of the Matica Srpska, helps the newspaper to begin being printed and was given the name “Letopis Matice srpske”. The first elected president of Matica Srpska was one of its founders, a writer, and lawyer, Jovan Hadzic. 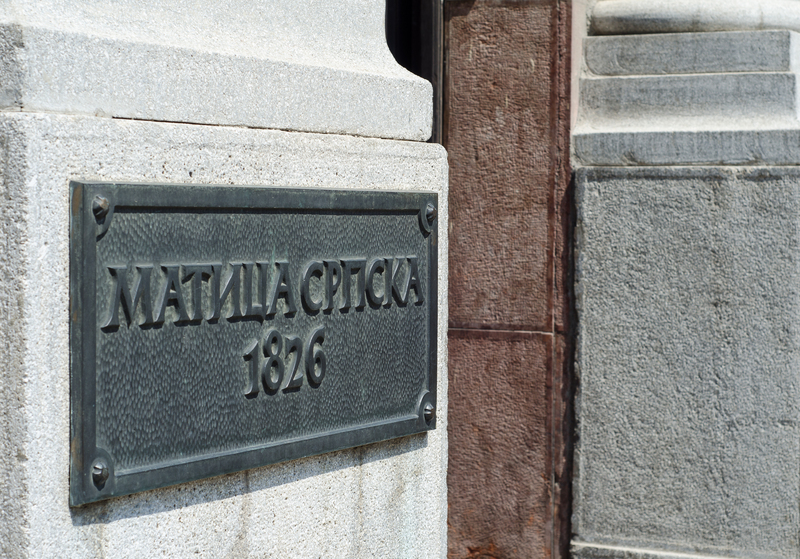 In 1864 Matica Srpska has been moved to Novi Sad and so contributed to the development of the city and improvement of education, enlightenment in raising the collective cultural level of the people. 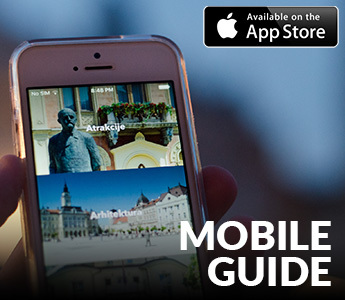 Novi Sad is therefore popularly called the Serbian Athens. Funds of the Matica Srpska were directed to the education of gifted children and the creation of intellectual layers of the population. Today it has several departments: Social Sciences, Literature and language of Fine Arts, Natural arts, Performing arts and music, Lexicographic Department and Manuscript Department. Matica Srpska is located at the Matice srpske 1 Street, in the building which is the foundation of the most famous Serbian benefactress, Mary Trandafil, since 1927. Within Matica, Srpska business is three branches: Gallery of the Matica Srpska, Library of the Matica Srpska and Publishing Centre of the Matica Srpska. 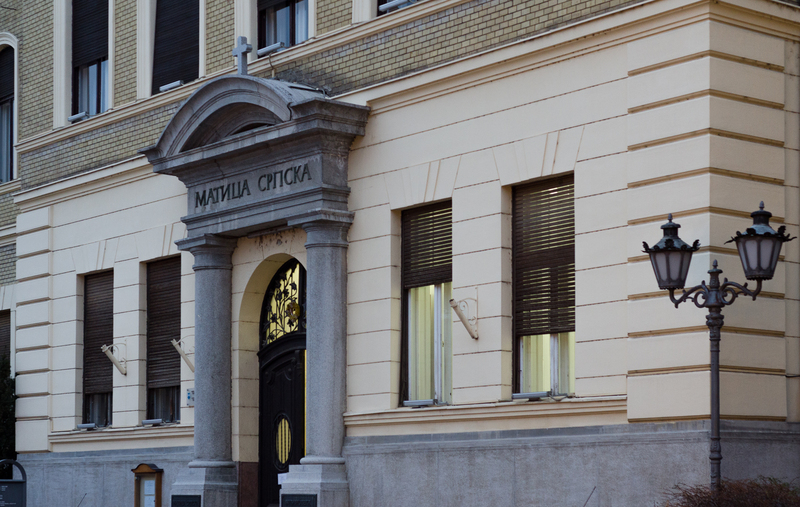 Over two thousand staff works in Matica on several research projects and publications that are of great importance to the Serbian culture (Serbian Encyclopedia, Serbian Biographic Dictionary, Spelling, and others). Its library has more than 3 million publications and gallery contains representative examples of the painter’s creative period from the eighteenth to the twentieth century.